In this age of highly politicized climate change denial, those of us who respect scientific consensus can still make individual choices that make sense. Even though individual action has a small impact, sometimes even the symbolism can be a motivator. One has to be a bit skeptical because there certainly is some "greenwashing" in the consumer marketing space. That is why I want to talk about a couple of consumer products options with legitimately "green" back stories and a connection to agriculture. 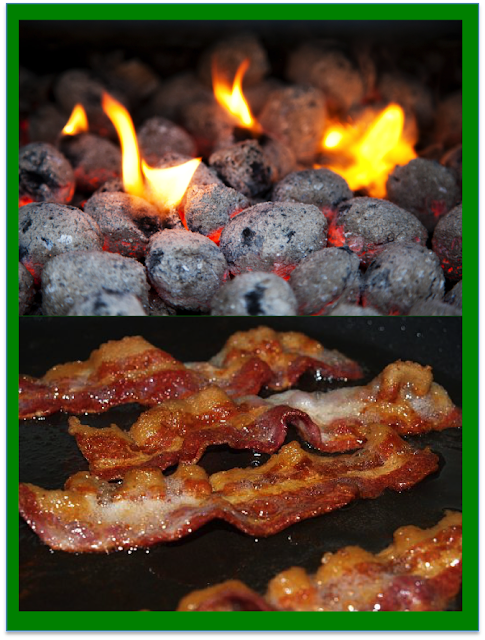 They also happen to connect with two things lots of consumers like me really enjoy - outdoor grilling and bacon! 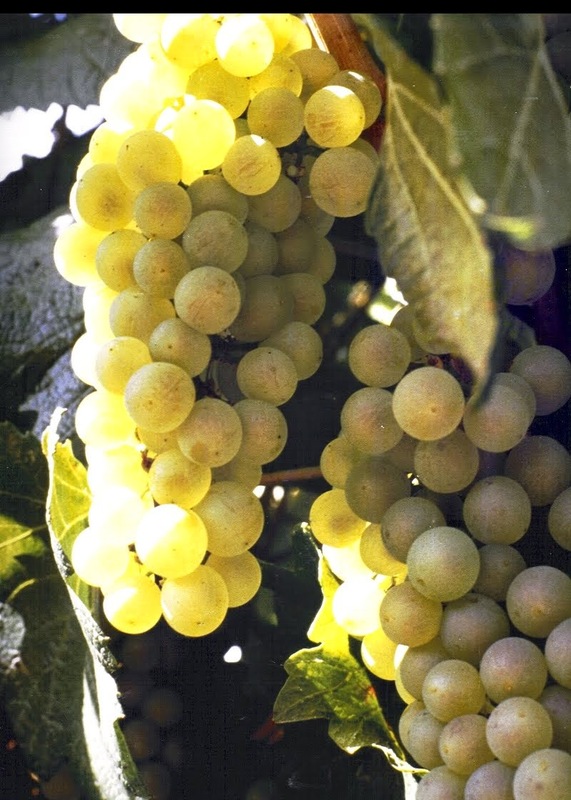 Last summer I wrote a post titled “An Example of Innovation 2.0” which described a company that is doing a modern version of a bio-based chemical production process that was originally developed as part of the Allied war effort in World War I. A Russian immigrant named Chaim Weizman came up with a bacterial means of making acetone that was needed to make smokeless gun powder (That was very important in trench warfare). Weizman later became the first president of Israel. Modern innovators updated that microbial system with the tools of biotechnology so that the bio-based production of the chemicals butanol and acetone are now competitive with petroleum-based versions of those chemicals. Green Biologics is a UK-based company that has been active in this area and they now have a plant up and running in Minnesota using corn as a feedstock. Butanol and acetone go into a wide range of products like plastics, paints and finishes etc and these can now be “bio-based,” helping to reduce our dependency on fossil fuel. Green Biologics decided that they would also like to offer a direct consumer product. They found that they could make a very effective charcoal lighter fluid from their bio-butanol. That product is being rolled out at Kroger nationwide under the Green FlameTM brand with additional retail commitments in the works. 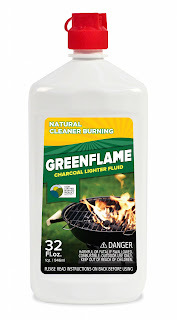 Neither I or Green Biologics are claiming that bio-based charcoal lighter fluid will save the planet, but it is a small step that a lot of people could take without some big investment and while doing something a lot of Americans enjoy – grilling. There is another upside as well. Traditional lighter fluid is made from “petroleum distillates” and within that mix are some compounds that don’t smell very nice and which generate a lot of black smoke. You have to wait for that to dissipate before wanting to start cooking your meat, vegetables or marshmallows. This video is a dramatic comparison of how much smoke comes off the normal fluid vs the bio-based butanol fluid. The GreenFlameTM fluid also doesn’t have that smell problem. Apparently, you can buy a more expensive “odor-free” lighter fluid that uses a more refined fraction of the distillates, but I like the idea of this bio-based, better smelling starter. 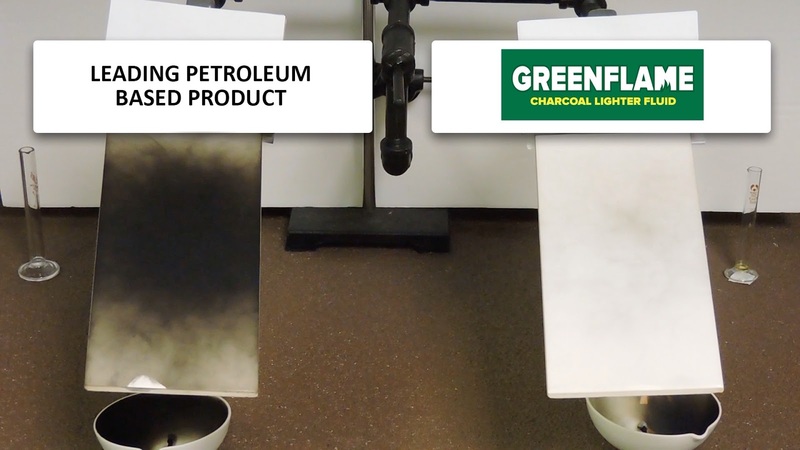 Two white cards that were held above two burning lighter fluids to compare smoke output. See the video here. Recently, the company took the product on the road to the Hearth, Patio & Barbecue Expo in Atlanta, Georgia. They told me they conducted well over 1,000 taste tests and received overwhelmingly positive results, with the large majority of testers claiming the burger samples made using GreenFlameTM tasted noticeably better than those grilled with traditional lighter fluid. Bacon is something else that is pretty popular with consumers and certainly something I enjoy. 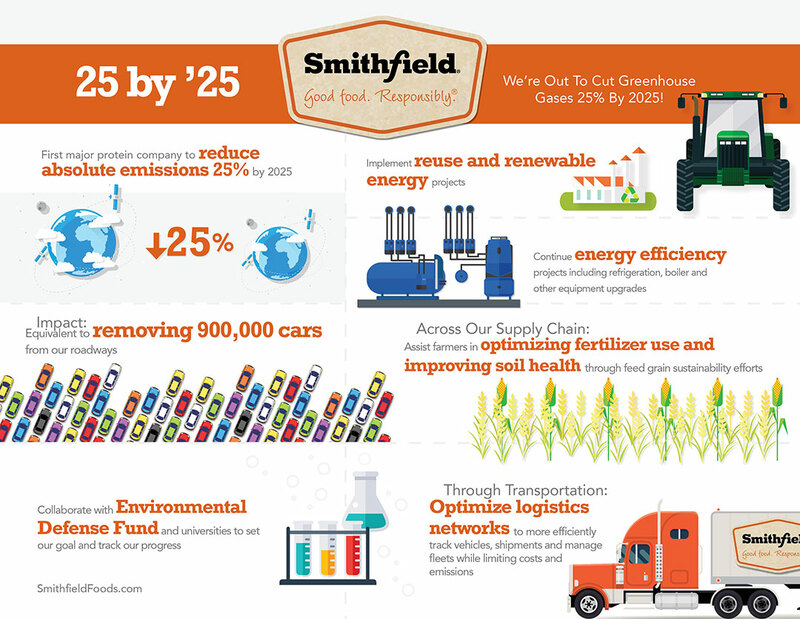 That is why I was hopeful but a little skeptical when I first heard about a carbon footprint reduction pledge made by the nations largest producer of pork, Smithfield Foods. 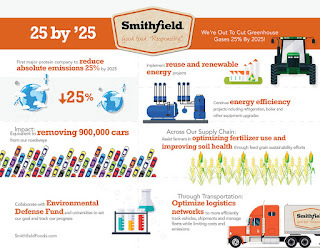 Apparently Smithfield has been working with scientists at the NGO, Environmental Defense Fund to come up with strategies pig farmers can use to reduce the carbon footprint of their production system. One way is that they are providing some tools for optimizing the nitrogen fertilizer use and other agronomic aspects of crops they grow to feed the pigs. Overall this will help reduce the carbon footprint of the entire pork production process. 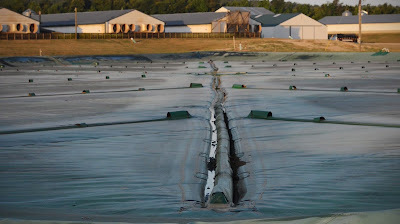 Smithfield is also helping their producers buy “manure lagoon covers.” As the pigs grow they generate a lot of manure. That can be taken back out to help fertilize another crop, but for a while it has to be stored. During storage there is an issue of smell, and also emissions of ammonia that can be a health issue for the surrounding community. Also the lagoon emits methane from the microbial processes that are going on. Methane is a greenhouse gas 24 times as potent as carbon dioxide. But with the cover, the methane can be trapped and then burned as a renewable fuel to generate electricity or heat (the CO2 from that process is "carbon neutral" since it originally came from carbon fixed by a plant). This is a win-win for air quality and for carbon emissions. You can read more about this overall approach at a website about pork production and energy called Whole Hog. And as a consumer I can feel better about enjoying the products. No matter how the political winds are blowing, I can add these choices to others to do my small part in combating climate change. So, time to grill some of this lower footprint pork over charcoal lit with a bio-based product!